Bursting with ideas for the perfect wedding day, Bride Dubai returns to delight brides-to-be and wedding planners with its 21st edition. 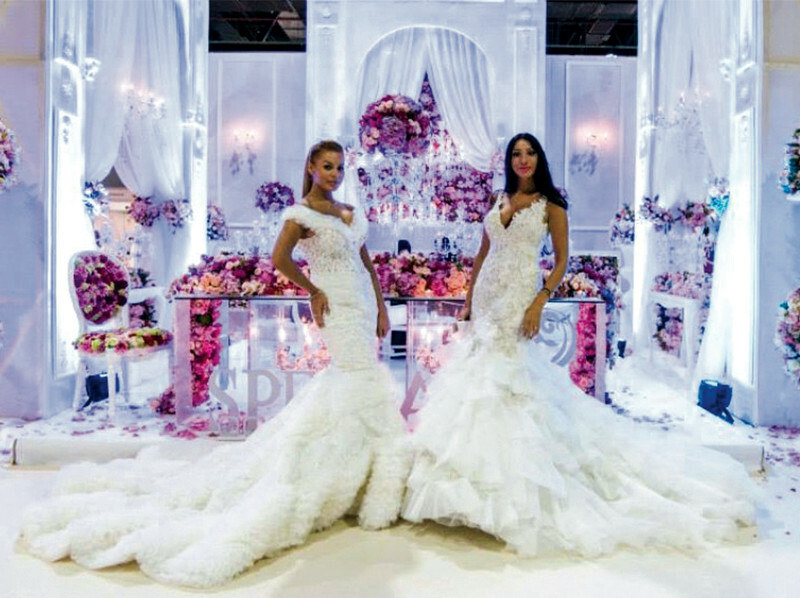 As the region’s premier wedding and lifestyle event, it will once again set the stage for all things luxury, fashion and beauty from 7th to 10th February. Whether you want to get a taste of the industry, collaborate with complementary businesses or plan a wedding to remember, a visit to Bride Dubai has to be on the cards. Ballet under the Stars 2018 is two nights (15th and 16th Feb) of performances by the Covent Garden Dance Company, all the way from London. The price of a ticket also includes a three-course set dinner in an open-air setting on the lush lawns of the hotel. Guests will be able to watch 12 world-class dances, including a performance by special guest star Marra Galeazzi, who’ll be joining the dancers of the Covent Garden Dance Company. The best horses on the planet compete for a staggering US$10 million in prize money on Meydan’s world stage during the World Cup Carnival race series. Running simultaneously with the domestic Meydan Racing Season, the Carnival series consists of 10 global race meetings, which allows international equine stars to compete against each other and gauge how they will fare on the final big day of the Dubai World Cup (31st March). The seventh race takes place at Meydan on Saturday 17th February. The iconic Ironman triathlon involves a 3.86 km swim, 180.25 km bicycle ride and 42.16 km marathon run back-to-back without any breaks on 2nd February. In Dubai, the Ironman 70.3 takes place near Umm Suqeim Park, with views of the beach and iconic Burj Al Arab before the last leg, which leads into the dunes. Each year the competition is more intense, and crowds of fans gather along the street to cheer on the competitors. Stop your diets and prepare to load up on delicious food from all cuisines – Dubai Food Festival is back for another exciting edition on 22nd February. Look forward to Food Festival favourites such as Restaurant Week, where foodies can enjoy gourmet three-course menus for only AED199 at some of Dubai’s hottest eateries, and Beach Canteen, where all your favourite food trucks and cafes transform to pop-up venues on the sand. 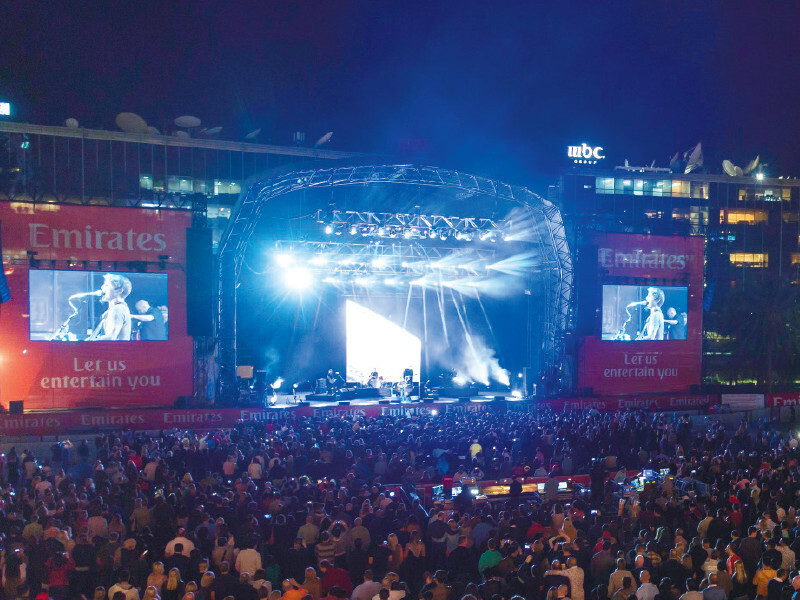 Music lovers will be sure to flock to Dubai Media City Amphitheatre on 21-23 February, as the Emirates Airline Dubai Jazz Festival returns for its 16th edition. Headlining the first day of the festival will be British rock band Duran Duran, who’ll be performing some of the biggest hits from their forty-year-career, including ‘Rio’ and ‘Hungry Like the Wolf’. Fans can also expect to hear music from their latest album, Paper Gods. With beautiful coastlines, world-class marinas, and jaw-dropping sailing vessels leisurelyfloating on the UAE’s horizon, it’s not surprising that Dubai’s love affair with boating intensifies every year. 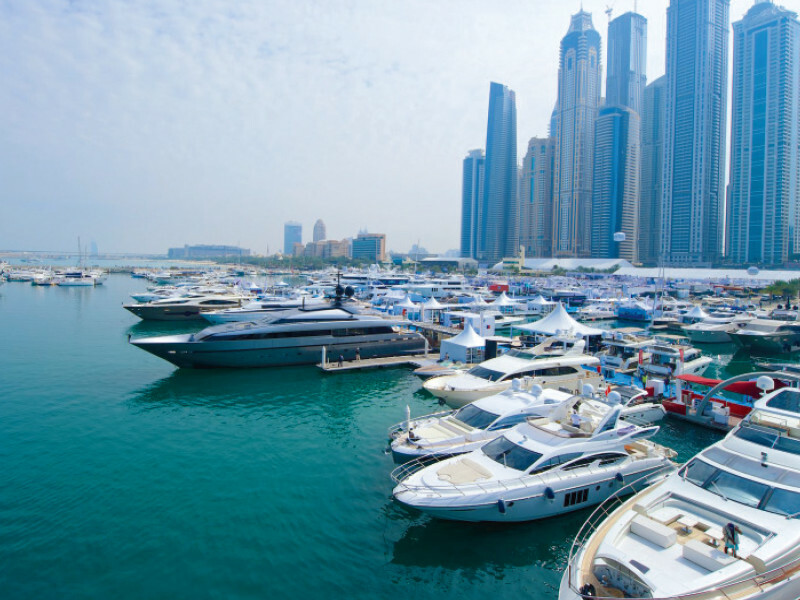 The Dubai International Boat Show is usually where sparks fly, turning aspirations into reality with an irresistible display of super yachts and luxury leisure craft. From interactive demonstrations to hi-tech product launches, the best-in-show marine event extends well into entertainment and adventure. 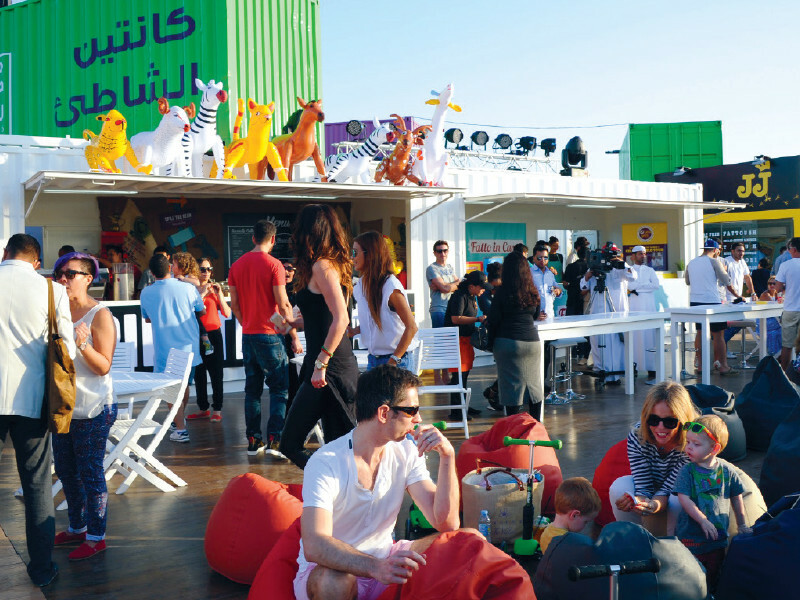 On 8-9 February, RedFestDXB is back for its fifth edition. The two-day music festival will see some of the world’s biggest artists take to the stage at Dubai Media City Amphitheatre. For the 2018 edition, DJ duo The Chainsmokers will be headlining day one. Best known for hits including Closer and Don’t Let Me Down, the pair have won two American Music Awards. They’re joined on the line-up by American rapper Russ, English singer-songwriter Kelli-Leigh, and the French-Lebanese artist Anthony Touma.